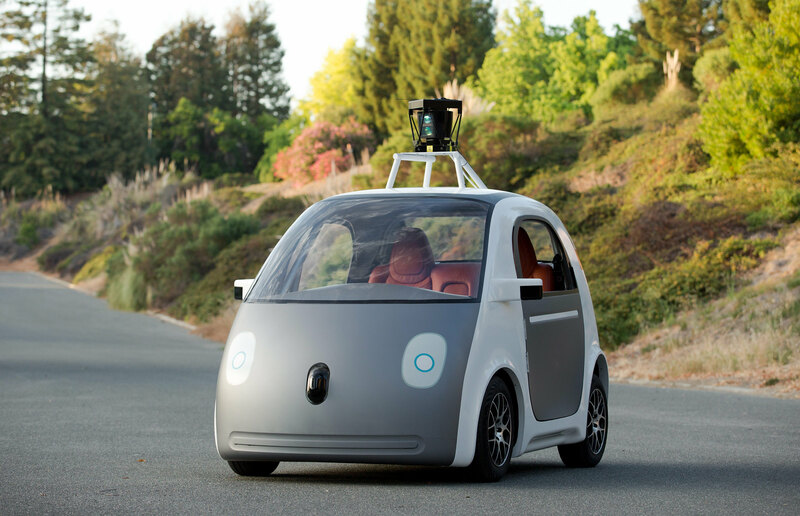 How Will Self-Driving Cars Impact Insurance Agencies and Insurers? Google’s self-driving car just caused its first accident in Mountain View, CA. Is this a watershed moment for the car insurance industry? In its latest report, the team behind Google’s Self-Driving Car Project detailed how one of its cars caused a minor collision near Google’s main headquarters in Mountain View. The accident is thought to be the first ever to be caused by an autonomous vehicle outside of testing facilities. While maneuvering to avoid sandbags on the road, an unmanned Lexus RX SUV sideswiped a Mountain View city bus. While it was a decidedly small crash — Reuters reports the bus was travelling at about 15 mph and the car about 2 mph at the time of the incident, and no one was hurt — Google immediately released a statement owning up to the incident. “We clearly bear some responsibility, because if our car hadn’t moved, there wouldn’t have been a collision,” it read. In light of this news, it’s time for insurance professionals to consider the potential ramifications for the industry as automotive technology speeds forward at an unprecedented pace. With all of the major technological innovations of the last decade or so finally being integrated into cars, the driver experience is facing the biggest shakeup in recent memory — and with it, the way drivers should be insured. Already, connected cars are posing serious questions to the insurance industry about how policies are constructed and how claims processing is managed, according to McKinsey, threatening to upend the traditional auto insurance business model. Since these vehicles offer telematics, which provides insurers the ability to monitor just about everything drivers are doing behind the wheel, the proper way to leverage big data and analytics practices is a looming question. Indeed, 78% of executives surveyed for Capgemini and Efma’s 2015 World Insurance Report cited it as a key disruptive force within the insurance industry, as Insurance Casualty 360 reports, far and away the most common response. Already, non-traditional insurance startups like Metromile have been able to make waves in the space by capitalizing on the abundant data, elbowing in on established insurers in the low-mileage city driver market. Traditional insurers need to adjust with the times and data, along with other connected byproducts of lower accident rates, to remain competitive. At this point, the technology is more an inevitability than a point of speculation. So, much like they did with big data and analytics, insurance agencies and insurers will need to take a creative approach in creating a system that fits the changing status quo. That might mean constructing a new class of liable parties for the AI systems and the corporations that own them, or adjusting big data initiatives to apply to the self-driving class. No matter what changes take place, the Google car accident proves that no matter who or what controls the car, there will be accidents and liabilities — so insurance coverage will always be necessary on the roads. It’s only a matter of the industry finding the best ways to handle the curves.